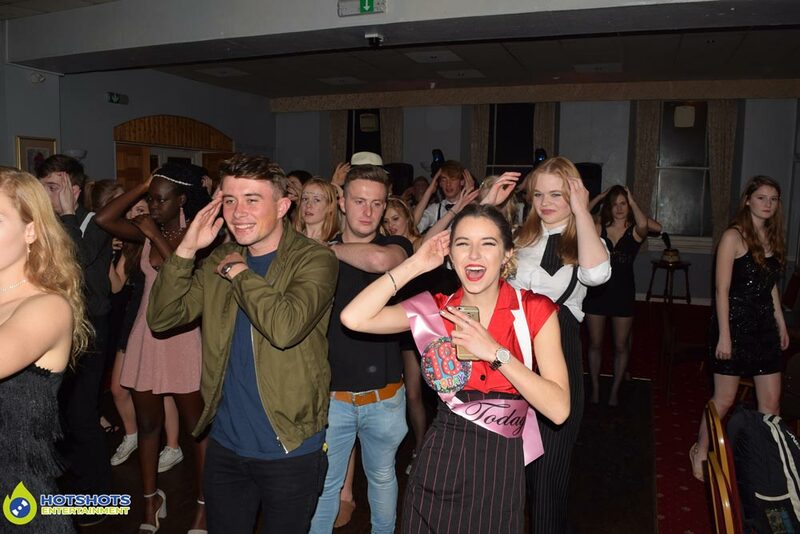 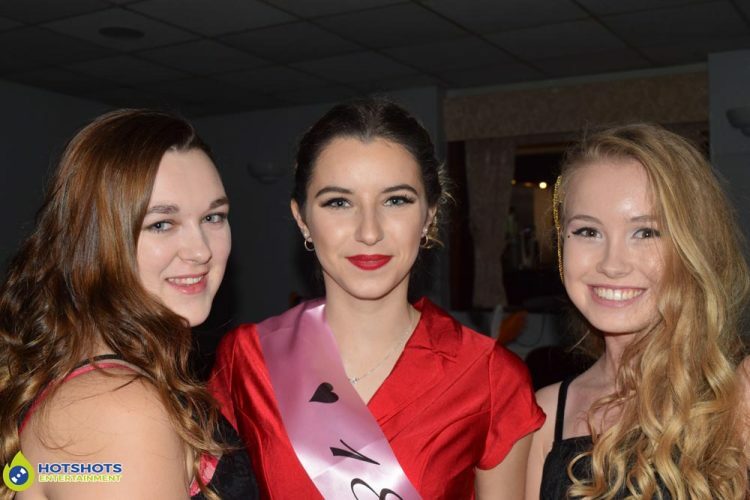 A BIG happy 18th birthday to Asia who booked Hotshots Entertainment for their disco services at Clarence House in Portishead. 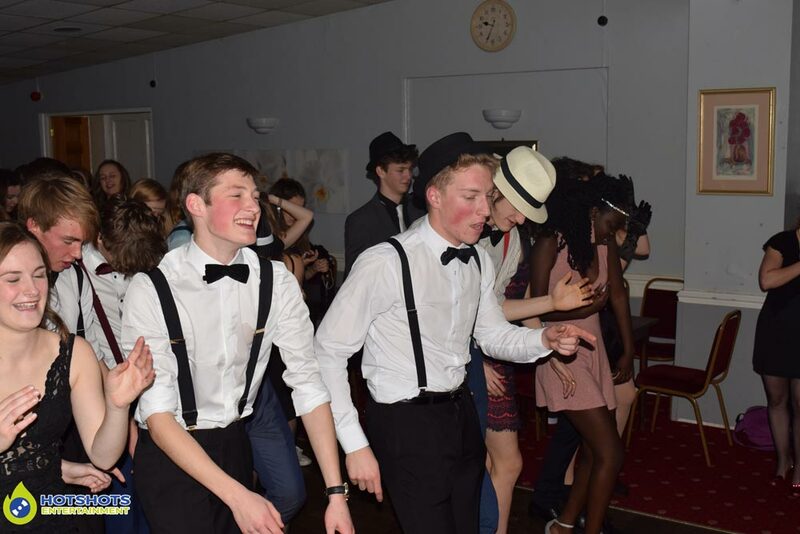 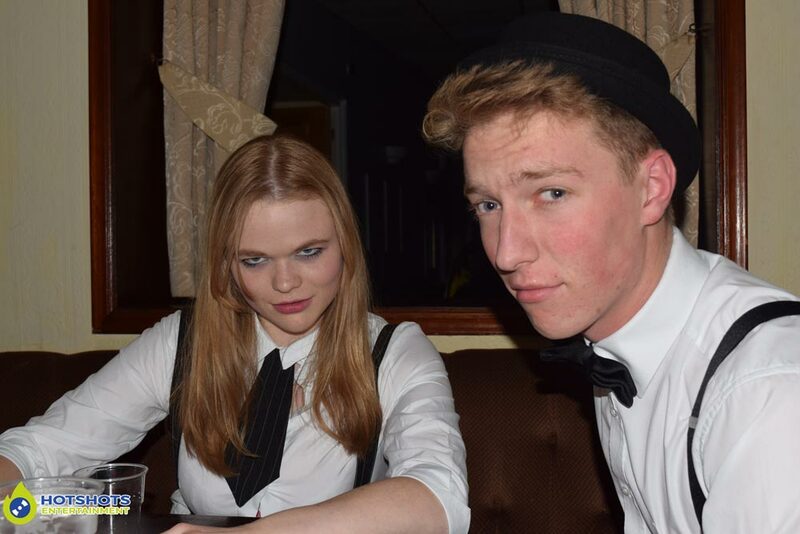 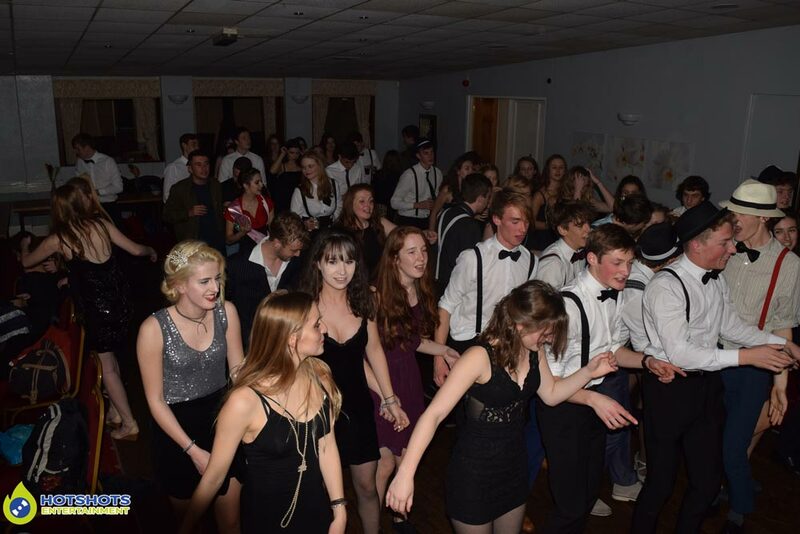 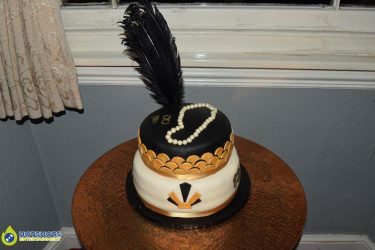 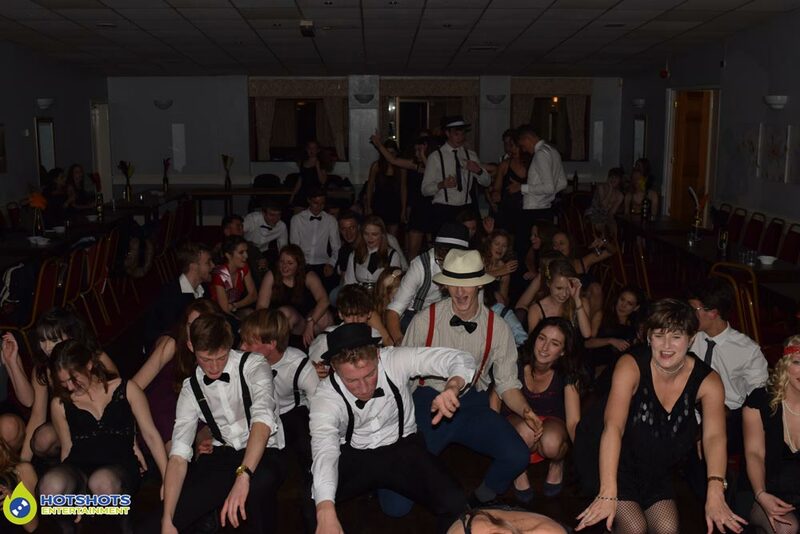 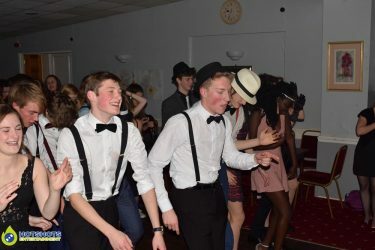 It was a fancy dress theme with everyone dressed up from the 1920’s a little bit of gatsby style, everyone looked really good & well behaved young adults. It looked like everyone was having a blast & even when I put on The Charleston most people had a go Asia’s auntie Alison knew the dance & was teaching a couple of other people how to do it, but just great fun. 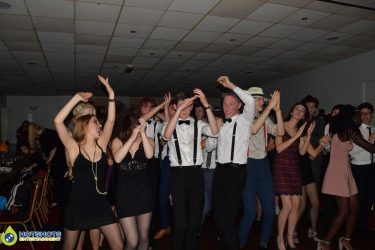 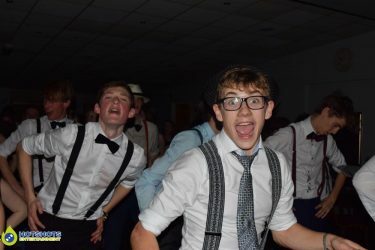 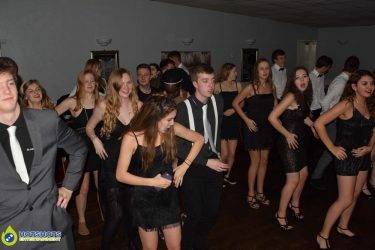 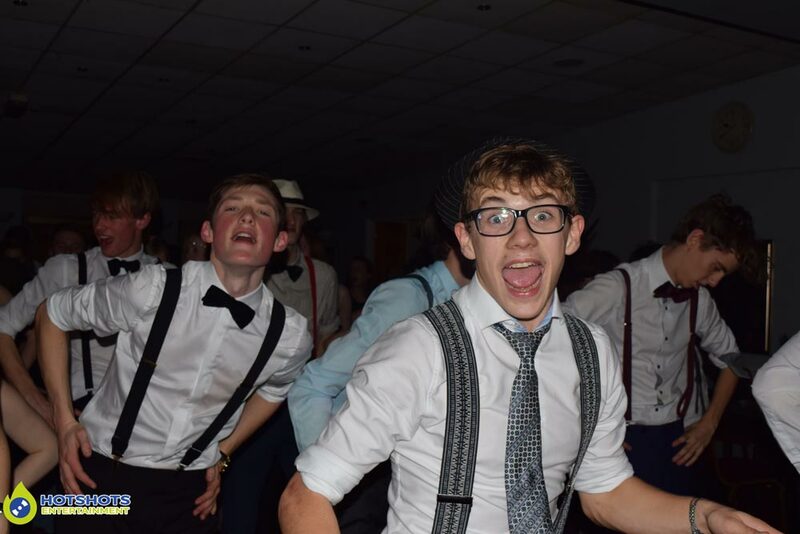 I think nearly every person in the room got up to dance to the Cha Cha Slide & the macarena, it was just a good night, I did take some pictures on the night you can see some below & the rest you can find HERE, please tag & share if you dare.